This 2D1N Vegetarian Camping trip lets you experience setting up a campfire, cooking bamboo rice and trekking to waterfall. Suitable for families and kids, this camping trip lets you explore the great outdoors and the beauty of nature in a leisurely, chilled way. 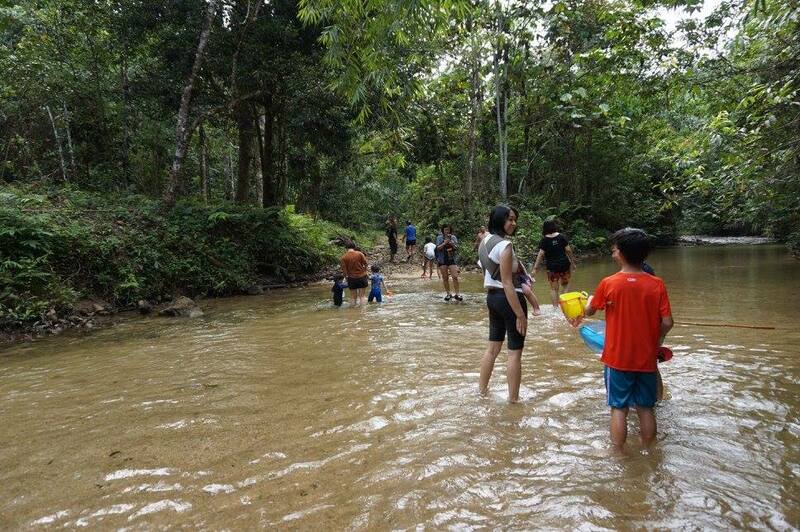 We will also trek to the waterfall for a refreshing swim - kids as young as 8 years old are allowed to join the trek.